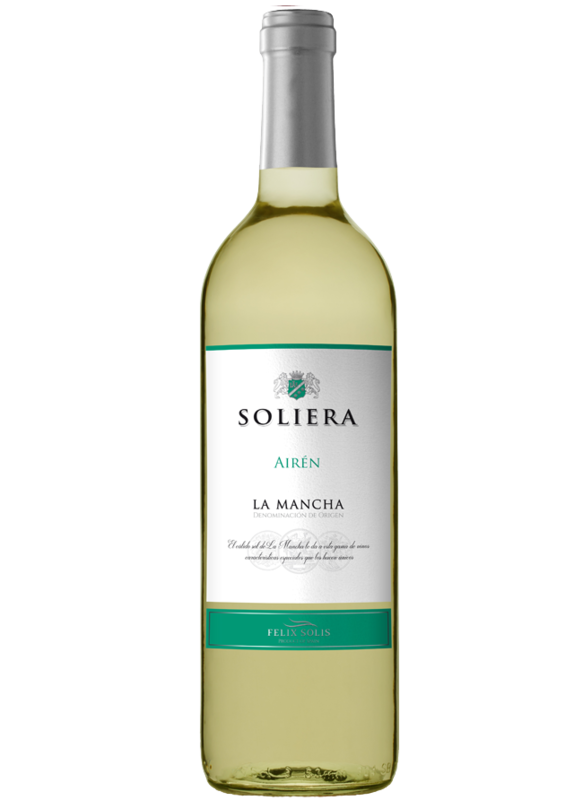 Soliera White is an ideal wine to enjoy with an extensive variety of dishes from Spanish gastronomy. The best batches of grapes are selected and the latest wine making technologies are applied to create a delicate wine. Fermentation takes place at 14-16°C in stainless steel tanks after cold maceration for around 4-6 hours.